GT Capital Holdings, Inc. (GT Capital) reaffirms its commitment to corporate social responsibility and environmental sustainability as integral to its business. Developing communities and protecting the environment work hand-in-hand with the company’s strategic direction. Thus, GT Capital seeks long-term value not only through its corporate initiatives, but also through corporate social responsibility and environmental sustainability projects. GT Capital’s component companies are hard at work establishing timely and effective programs to tackle the challenges facing communities. Some of these projects address disaster relief and recovery, while others stimulate sustainable development and ensure an environmentally-friendly value chain. The company also focuses on customer welfare and occupational health and safety policies that promote rigorous standards, such as those implemented by Toyota Motor Philippines Corporation and other component companies. Dr. George S.K. Ty, Metrobank Group Founder and Chairman, has always been driven by a purpose higher than profit—he envisions his business to be a force for the benefit of the Filipino people. Since its inception in 2009, the GT Foundation, Inc. (GTFI) has striven to pursue the philanthropic objectives of Dr. George S.K. Ty and family while investing in strategic programs that advance the development of underprivileged communities. GTFI continues to pursue its noble objectives by supporting programs in the field of education and initiating projects for the marginalized in our society. 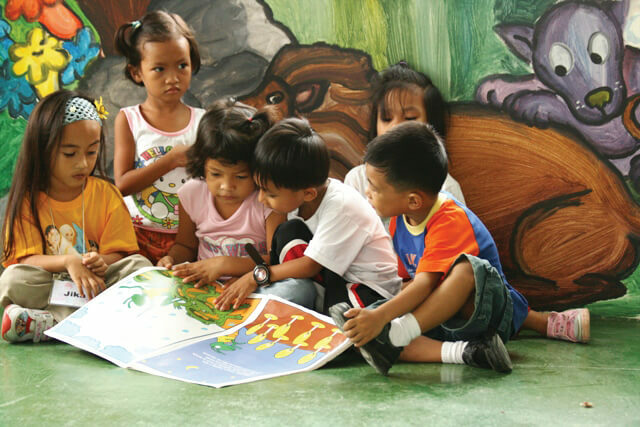 GT Capital's current CSR initiative at the parent level is the Nourishment Program for Children at the Our Lady of Peace Parish in Espeleta, Bacoor, Cavite. 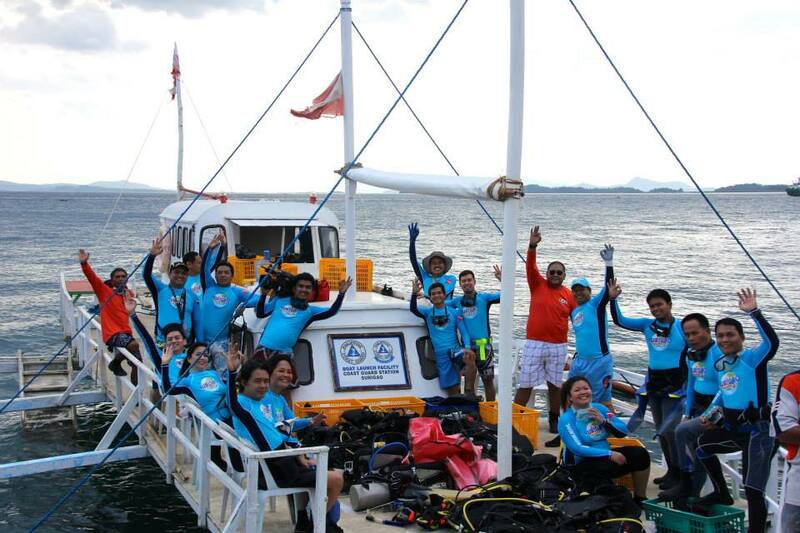 Along with contributions from its employees, GT Capital donated Php280,000 for the program. 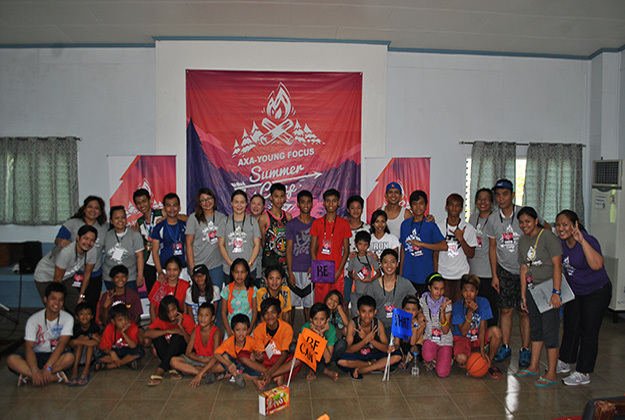 Through this aid, parish workers and youth ministers ran a weekly feeding and catechism program that taught kids not only the value of healthy eating but also important Catholic values such as generosity, humility, and faith amidst adversity. 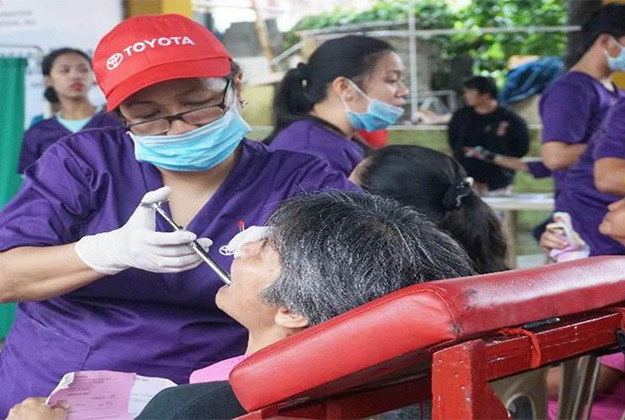 Toyota Motor Philippines Corporation (TMP) has always placed importance on the community work that it does every year. 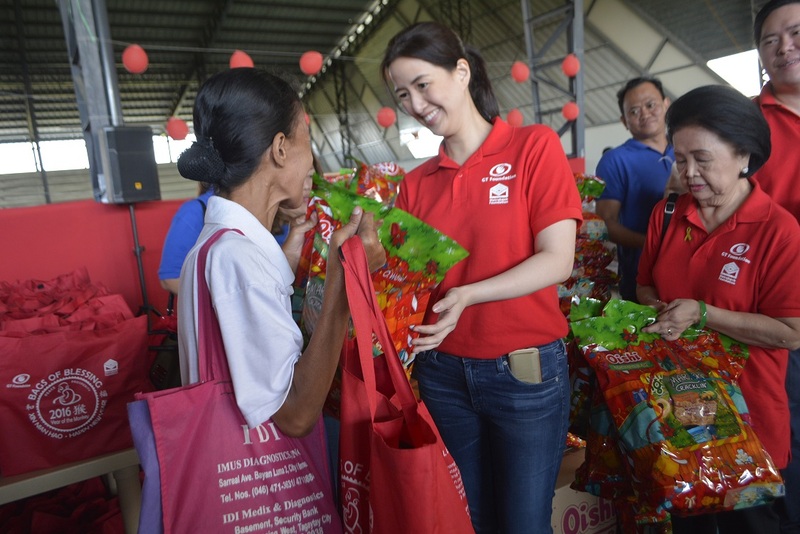 This is the reason why the company established the Toyota Motor Philippines Foundation (TMPF), which has become TMP’s constant partner in pursuing social development projects, particularly in the fields of education, health, environment, and community service. 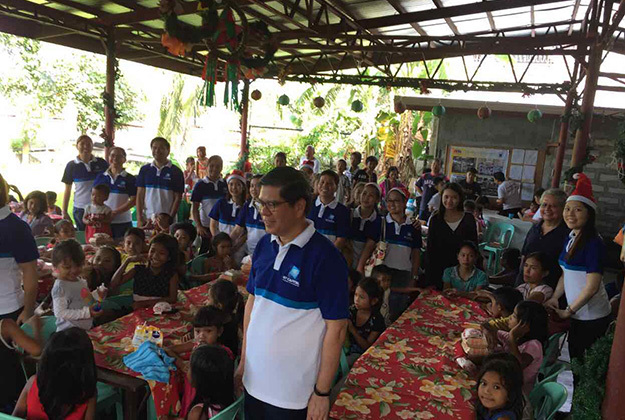 Federal Land continues its partnership with Gawad Kalinga (GK) to help end poverty for millions of Filipino families by turning over five villages for its socialized housing initiatives. The property company's thrust is encapsulated in its Make Our Volunteerism Enrich (M.O.V.E.) Lives program. The corporate social responsibility mission of Pro-Friends is effectively captured in the company’s tagline “Creating communities, transforming lives.” With this, Pro-Friends has always believed in changing lives for the better, in its own humble way. 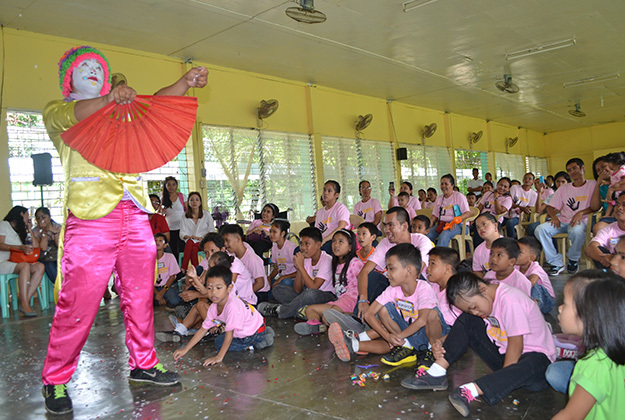 The CSR programs of AXA Philippines focus on assisting out-of-school youth by organizing activities that help these young people improve their lives by transforming them to become happy, productive members of society. Corporate Social Responsibility (CSR) is an integral part of MPIC’s philosophy. 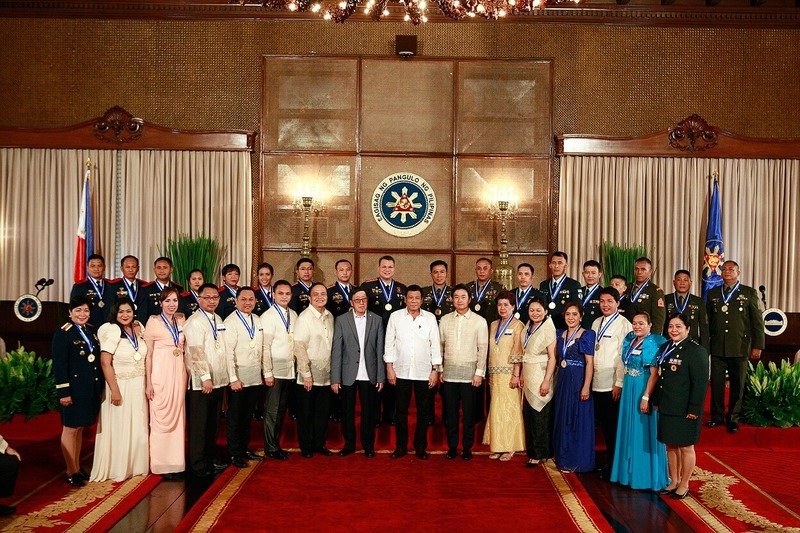 The company keeps in mind the need to include its communities in defining its own success, believing that MPIC is only as good as its ability to change the lives of every Filipino for the better. With the MPI Foundation, the company has a platform to do just that.